LANCASTER- If you recognize this man, then local detectives would like to hear from you. 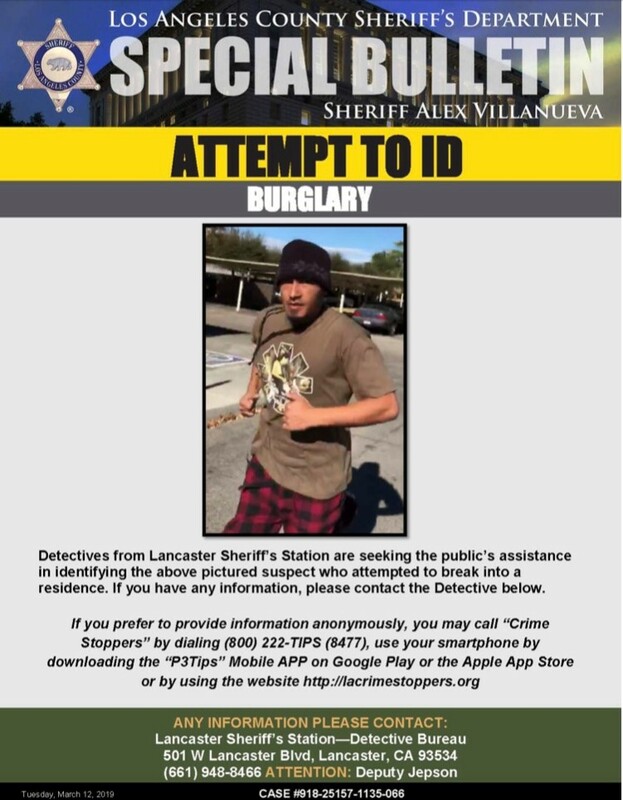 He is wanted for trying to break into a Lancaster residence, according to a news release from the Lancaster Sheriff’s Station. 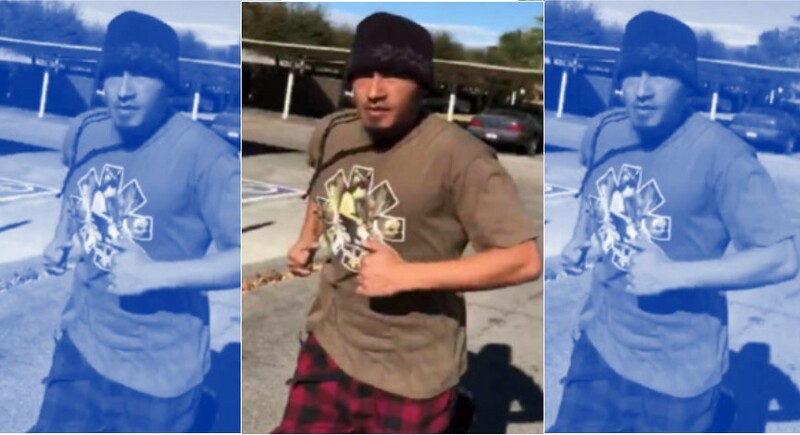 Anyone with information on the identity or location of this suspect is encouraged to call Deputy Jepson at 661-948-8466. 1 comment for "Help Lancaster detectives ID burglary suspect"